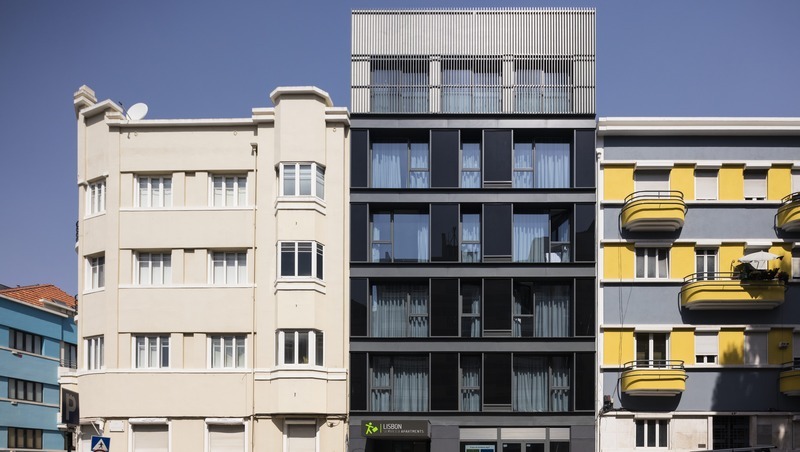 Santos Apartments by linc provides a terrace, as well as accommodationss with free WiFi and a kitchen in Lisbon. All units come with a dishwasher, oven, a coffee machine, a microwave and electric tea pot. Some units are air-conditioned and include a seating and/or dining area. Bairro Alto is an 11-minute walk from the apartment, while Ribeira Market is 0.9 miles away.